OUR MISSION is to make you feel comfortable, relaxed and confident in our office. OUR GOAL is to help you preserve your natural teeth with the highest quality care. Our entire team is dedicated to providing you with the personalized, gentle care that you deserve. If you have been wondering about dental implants, please call the office and schedule your appointment today. Dr. Factor will let you know if an implant treatment plan is right for you. 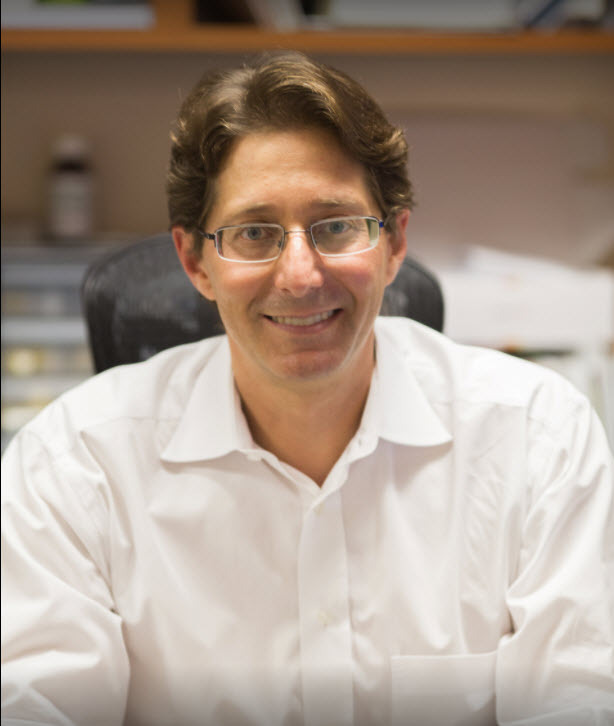 La Mesa Periodontists, Dr. Jeremy Factor and Dr. Irvin Silverstein are dedicated to Periodontics such as Periodontal Disease Diagnosis & Treatment, Bone Grafts, Crown Lengthening, Dental Implants and more.